Several homes in the Rolando area were evacuated early Monday morning after firefighters responded to a trash can fire potentially caused by a gas leak. 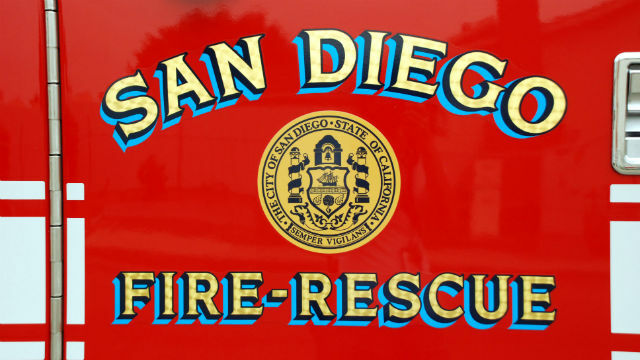 Dispatchers received a call around 12:45 a.m. from a person who reported seeing trash cans on fire near a residence in the 3900 block of Loma Alta Drive, according to the San Diego Fire-Rescue Department. Crews responded to the home and quickly doused the blaze but learned that the fire had affected a gas meter nearby, a fire department dispatch supervisor said. Several homes in the area were evacuated, though the exact number was not immediately available, the dispatch supervisor said. Residents were allowed to return to their homes by 2:50 a.m., the dispatch supervisor said. No injuries were reported. The rupture caused an outage at the residence where the trash cans were on fire and as of 5 a.m. crews remained at the scene making repairs, San Diego Gas & Electric spokeswoman Jessica Packard said.